No matter the length, texture or shape we like to keep our hair, it is fair to assume we all have common hair desires. We all crave full and healthy hair. When your hair loses its bounce and strength, every day can feel like a bad hair day, and hiding under a hat just isn’t good enough. 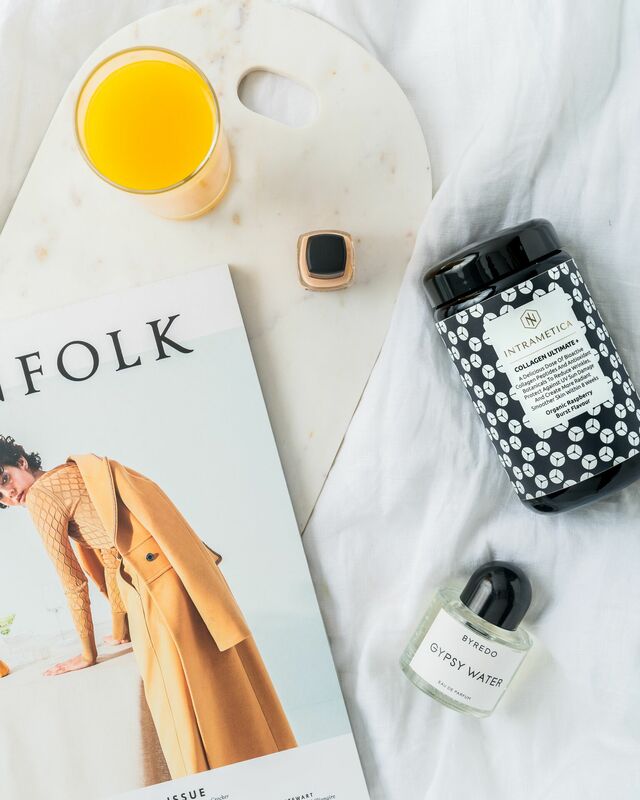 Whilst there are many factors that cause damage to your hair such as excessive sun exposure, heating systems and styling tools there is only one way to truly protect your hair whilst encouraging growth. Desirable hair starts from within. 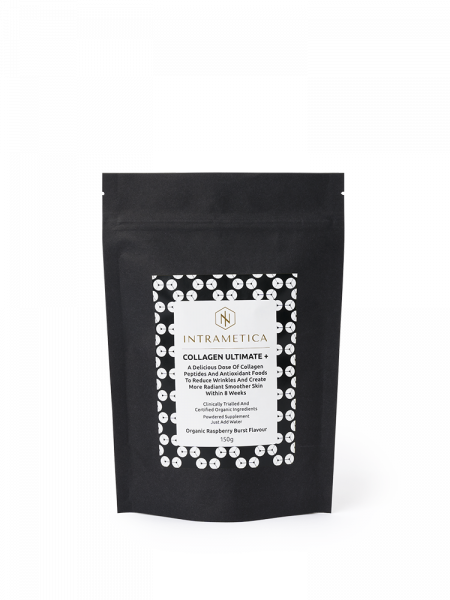 Our Collagen Ultimate + formula is curated to support lustrous hair growth from the roots, by incorporating ingredients that promote the natural production of collagen. Collagen plays a large roll in maintaining strength and glossiness in hair, playing a big part in renewing healthy hair cells. Ingredients such as Marine Collagen Bioactive Peptides stimulate the body to produce more collagen. Whilst collagen is commonly known to promote glowing skin, it actually also has a lasting effect on hair growth. 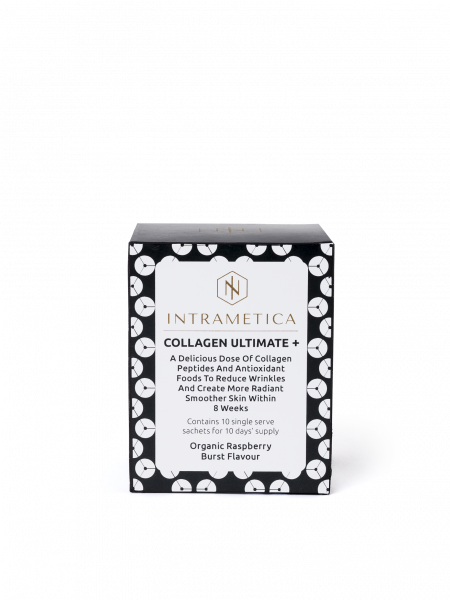 Adding Collagen Ultimate + into your daily smoothie or breakfast is much easier than fussing around with expensive hair extensions (that can tend to look ratty), leave-in hair masks and heavy oils. It is also significantly more effective in providing the nutrition needed to support healthy skin and hair, according to clinical trials. With some tender love and care, gentle combing and Collagen Ultimate + added to your daily diet you’ll have the thick and silky hair of your dreams in no time.